In 2019 we will begin work to create a 5 acre forest garden near to Stratford upon Avon. The special place will be open to all and used for teaching, well-being and outdoor events. We are working with Forest of Hearts, a small environmental charity based near Stratford upon Avon. You can get involved and help to create a lasting green legacy in the heart of England. 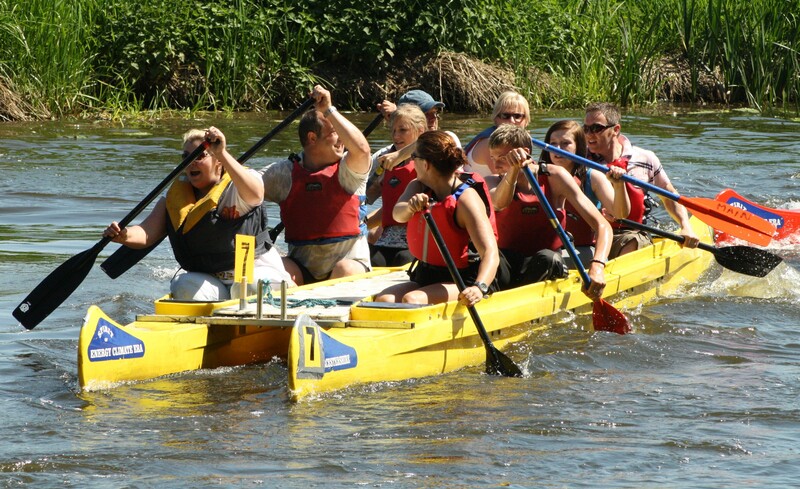 Are you looking for new types of team building activities? Then have a look at our innovative new events in Stratford upon Avon that deliver real benefits to the planet. 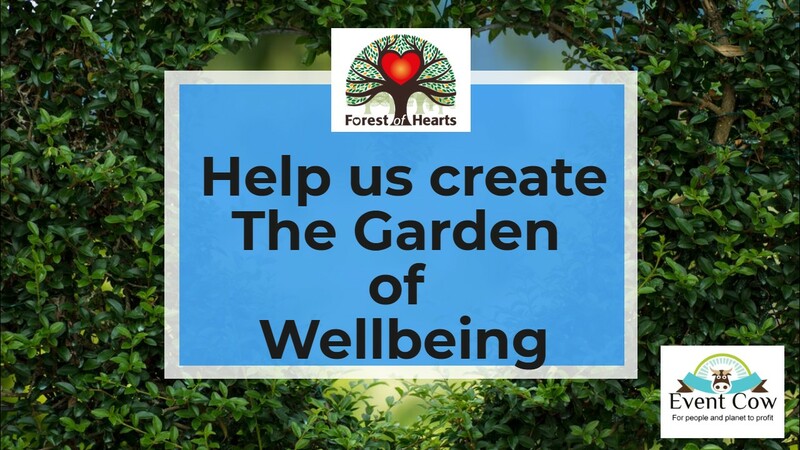 We are working with the Forest of Hearts to deliver bespoke team events which benefit your team and the environment. 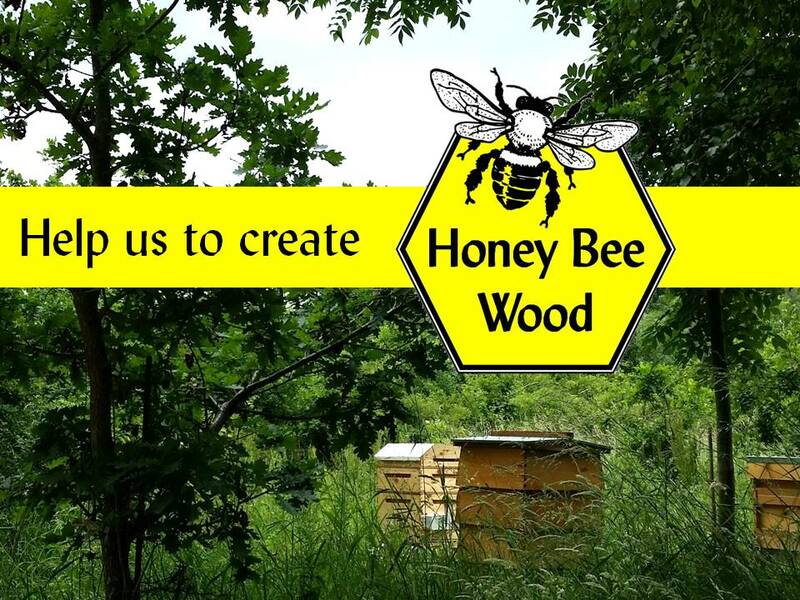 If you are looking for an event this summer you will enjoy our Bees Needs Charity Challenge. 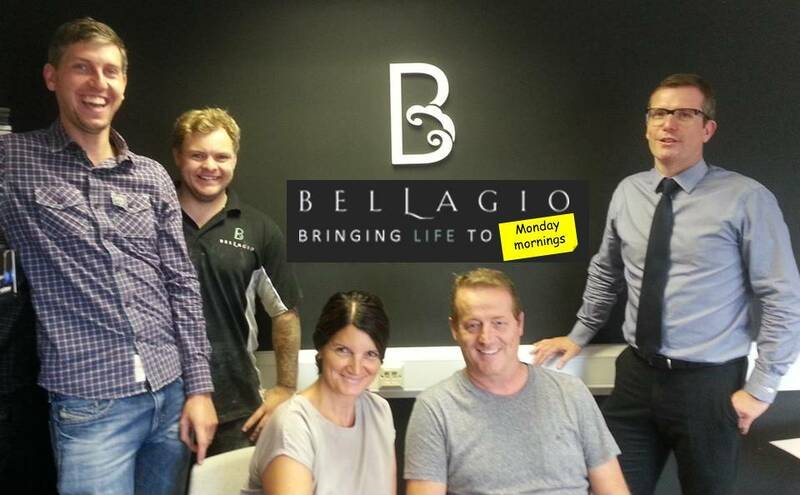 Bellagio Stone – Bringing life to Monday mornings! The senior team at Warwickshire stone company, Bellagio are on the road to continuing success with structured Monday planning meetings to shape the growth of the company. Enjoying increased sales and a determined approach to constantly improve, the leadership team comprises Rob, Cathy, Mike, Mark and Ben. Using support from Carole Longden and GrowthAccelerator, the team are now making plans for investment in new machinery, premises and staff to meet the increasing demand on their services. Event Cow moooves from venue to venue making zero emissions in our all-electric Nissan van. 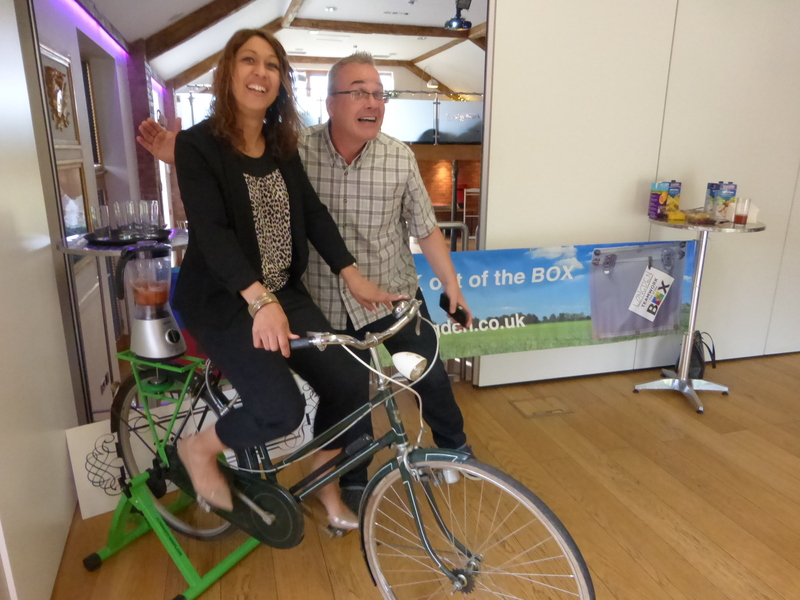 Thanks to the lovely people from Greenwatt and the Warwickshire Rural Electric Vehicle project for helping us to run our team building events with as small a carbon footprint (or tyre tread) as we can. Helen Cuthill (centre) from KPMG and a team plant trees kindly donated by The Woodland Trust in The Forest of Hearts. Helen, a speaker at the CSR Showcase on 10th February 2015 at Stoneleigh is helping the Forest of Hearts, a charity, to develop its CSR practices in lovely Warwickshire countryside. The CSR Showcase’s headline sponsor is the dynamic adi Group. Book two tickets for the price of one at only £199 here. For more information about adi Group click here. Thanks to the tree planting team of Hannah Train, Carole Longden, Helen Cuthill, Rob Hesketh and Chris Dobedoe.